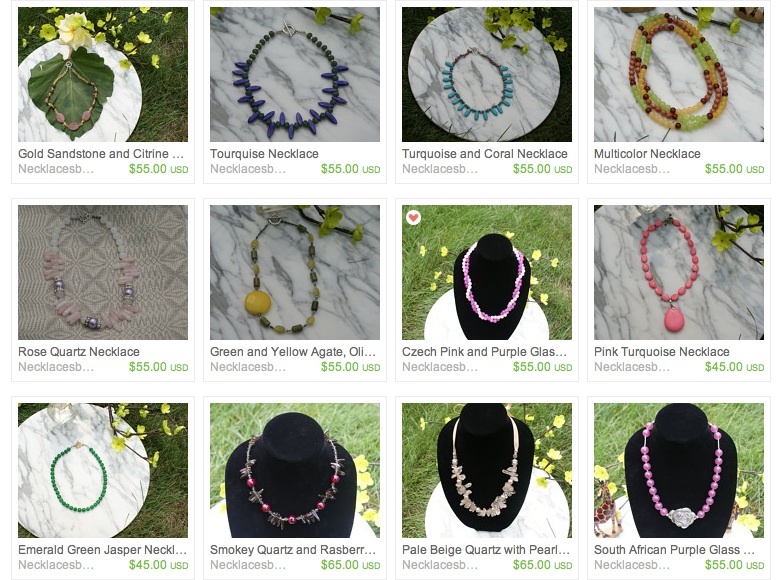 I am extremely excited to announce the launch of Raisa's Jewelry Design on Etsy! Check it out here Etsy. My favorite is the Jade & Amethyst necklace on the second page. I would wear it with a white crisp button up to work and slacks or a skirt. These are perfect for a special gift to a loved one or even a co worker. Thank you so much Raisa! Glamour Magazine's Online Shop is here!